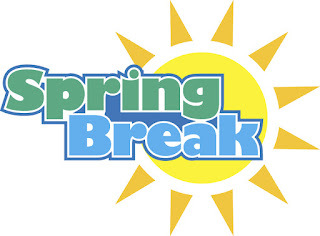 With cabin fever taking its toll and spring break around the corner, people are beginning to plan their next vacation. For travelers looking into the waterfront destination of National Harbor, the team at Gaylord National Resort and Convention Center has compiled a list of their top 10 hotel hacks to assist with a stay at the nearly 2,000 room resort. 1. Make a quick exit. As a guest at the resort, travelers can choose to valet or self-park. If valeting, guests should call the hotel’s transportation desk 10 minutes prior to departing to avoid a wait time. If self-parking, guests can ask the front desk team to activate their room key to be used for a quick departure. The parking fee will then be added to their final bill upon exiting the lot. Lastly, when visiting Old Hickory Steakhouse, Pienza Marketplace or Relâche Spa for the day, guests receive a complimentary three-hour self-parking pass. 2. Stay connected. All overnight guests receive internet in their rooms during their stay. Visitors for the day can enjoy free Wi-Fi in the hotel’s lobby and atrium when selecting the “GaylordPublic” network. 3. Don’t miss your favorite shows. With Netflix now reaching 75 million subscribers, guests can keep up with their favorite shows in the comfort of their room. 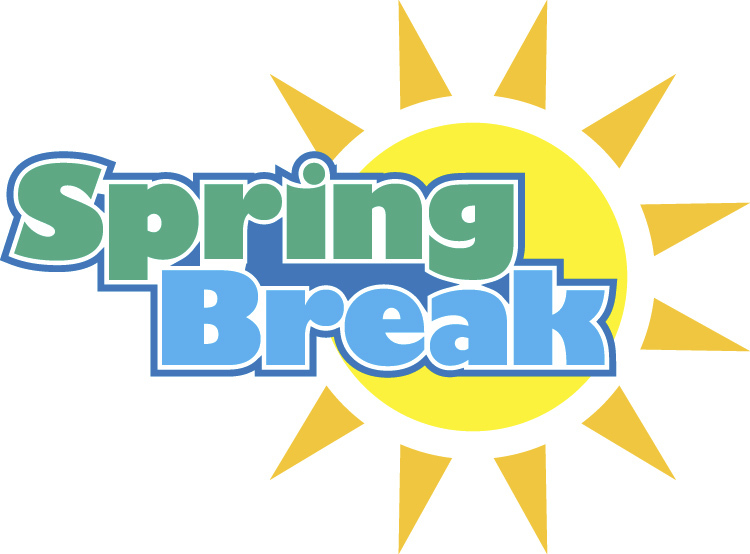 Guests who have existing accounts can simply sign-in on their room's flat screen TV to both Netflix and Hulu Plus. 4. Shop until you drop. Guests should hold on to their resort guide from check-in, which includes coupons from a variety of boutique shops all within walking distance of the resort. For an additional bargain, guests can board a free shuttle to nearby Tanger Outlets from 4 to 8 PM on weekdays and noon to 8 PM on weekends. 5. VIP seating during fountain show. One of the biggest highlights for guests visiting the resort is its free nightly fountain shows. For the best view, visitors can enjoy a cocktail at Belvedere Lobby Bar or be in place 10 minutes prior to the start time in the lower atrium to claim a spot up close. For an additional fee, overnight guests can enjoy the show from the comfort of their room when booking an atrium view. The show is offered four times a night at 6, 7, 8 and 9 PM. 6. Cheese, please! Guests don’t have to have a full sit-down meal at the resort’s signature restaurant, Old Hickory Steakhouse, to enjoy its famous tableside cheese presentation. The restaurant’s Maitre d’Fromage will prepare a customized cheese plate, best paired with a glass of wine, at the bar. 8. Flash your Marriott card. As part of the Marriott International family of brands, guests can use and earn Marriott Rewards points during their stay, as well as receive a complimentary upgrade of enhanced high speed internet (usually $6.99 a day) when requested. Gold and Platinum members also enjoy the added benefit of complimentary access to the hotel’s whirlpool, steam room and sauna at Relâche Spa during regular operating hours. 9. Skip check-out lines. Overnight guests don’t need to worry about checking out at the front desk. Before leaving the guest room, guests can choose an express check-out on their TV or call (301) 965-4333. It’s as simple as one, two, three! 10. A smile can go a long way! No matter what the request is, the resort’s nearly 2,000 STARS (employees) are ready to help out. Just remember, a smile will make a difference in the process! 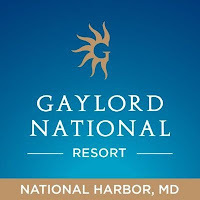 The largest, non-gaming hotel and convention center on the East Coast, Gaylord National Resort is located along the banks of the Potomac River in National Harbor, Maryland. Opened in April 2008 and only eight miles from Washington, D.C., the AAA-Four Diamond resort offers nearly 2,000 rooms including 110 suites; a 19-story atrium; 500,000 square-feet of convention space; acclaimed restaurants including Old Hickory Steakhouse; a full-service resort spa, Relache Spa; and Pose Rooftop Lounge. 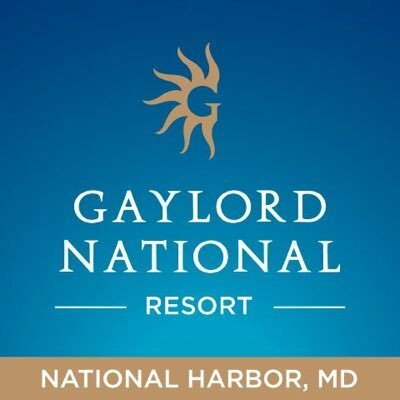 For additional information on the resort, visit www.GaylordNational.com, call (301) 965-4000 or follow us at www.Facebook.com/GaylordNationalResort.